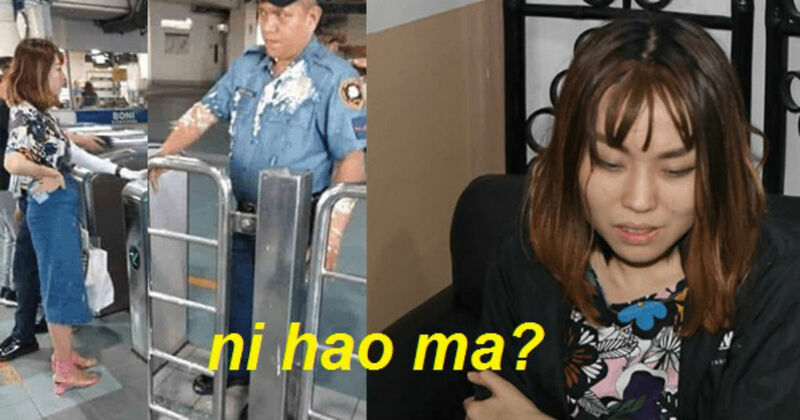 Authorities arrested and detained a Chinese National who threw "taho" drink to a police officer for not allowing her to enter the Metro Rail Transit Line 3 (MRT-3) station due to ongoing ban on liquid. 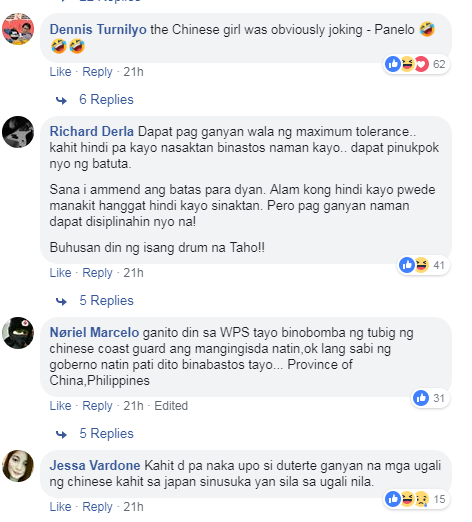 In a statement issued by the Department of Transportation (DOTr) regarding the incident, it happened at around 8:30 am on MRT-3 Boni Station where PO1 William Cristobal forbade Jiale Zhang, 23, because she was holding the 'taho' bottle in her hand upon entering the MRT. 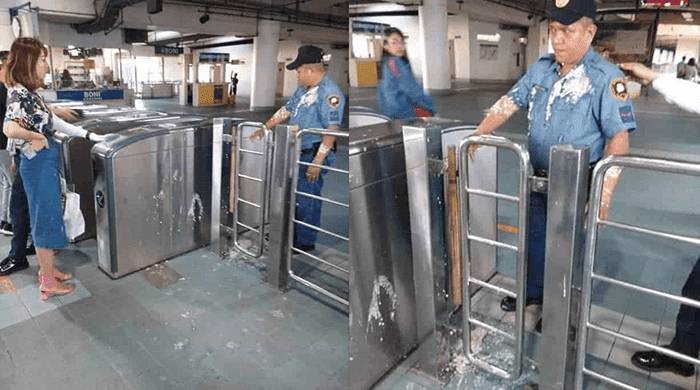 The police tried to explain the new rules against bringing liquid items to LRT and MRT stations, but the woman was angry. 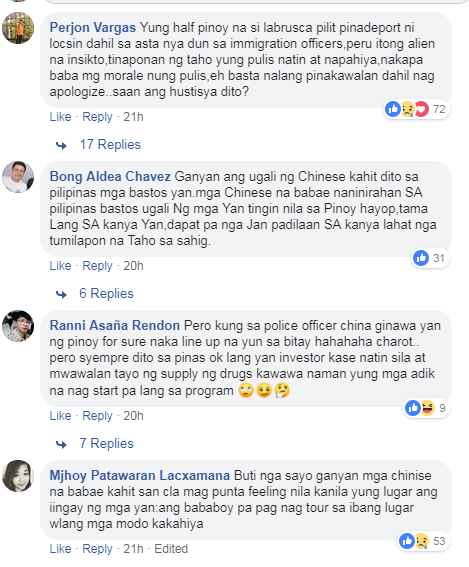 “The DOTr MRT-3 would like to stress that tighter security measures being implemented inside our trains and stations means no harm to our passengers. We are being cautious since we put in our topmost priorities the safety and security of our passengers and personnel following attacks in Mindanao,” according to the statement of the MRT-3 Chief. “Moreover, it should also be noted that even before the recent ban of bottled water, drinks and liquids, consumption of unsealed food and drinks are prohibited inside trains and stations as this can cause inconvenience, accident and delay to our operations,” added the statement. The Chinese National now facing the case of direct assault, disobedience to agent of person in authority and unjust vexation.